Investing on future, contemplating what that place may be. You might have seen successful people having vision and ambitions to have set example by growing big in life. Many among these dream big, in early stage of life even while they are in school and consider education as a path to achieve their dreams, for which they are very much ready to cross borders and seven seas to upgrade their skills. Over the past decade, we have witnessed a change in trend of Indian individuals moving abroad. A large segment of this comprises of students who prefer to pursue their higher education abroad. Even many parents in India plan to send their children abroad to pursue higher education. Some of the preferred destinations for Indian students moving abroad for higher education are United States of America (USA), United Kingdom, Australia, New Zealand, Canada and etching its way ESTONIA. Spreading it through all genres of career building segments. 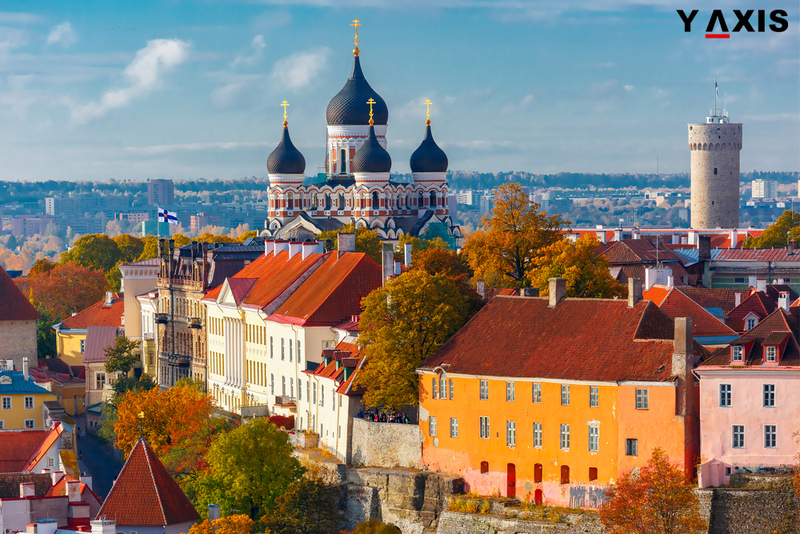 The people who migrate to Estonia are mostly young. Estonia is a party to the Schengen Agreement, which eliminates all internal border controls between the 25 member countries. 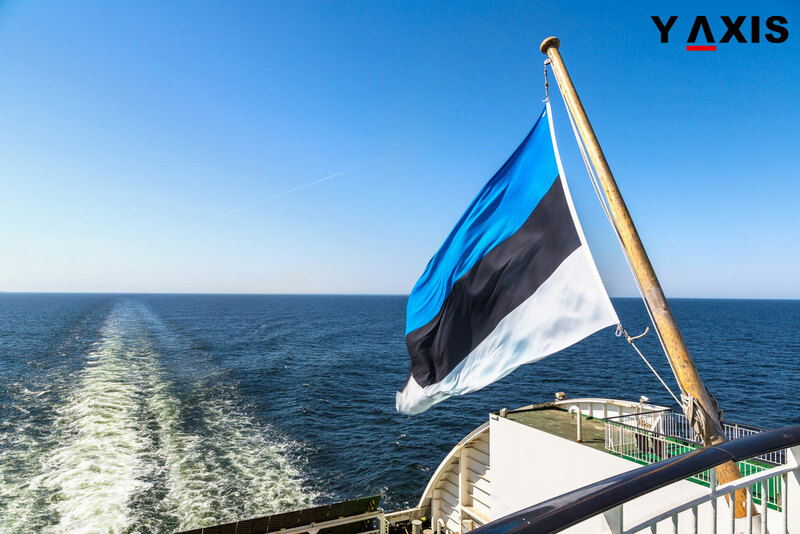 Before applying for the Estonian visa, applicants should decide the visa type under which they wish to lodge their visa application. * An airport transit visa allows a person to transit through the international zone of a Schengen airport without entering the Schengen territory. * A transit visa allows a person to transit for no more than 5 days through Schengen countries by car or coach or travelling through different airports on the person’s way to another non-Schengen country. * A short stay visa allows a person to visit the Schengen countries for tourism, family or business visits, for a maximum of 3 months in a given 6 month period. * A circulation visa is a short stay visa valid at least a year: It is mainly issued for business visits that include an invitation letter from a Schengen country. * The passport and copies of previous visas if any valid for at least 3 months and the passport must have at least two blank pages. * Proof of Accommodation for the whole duration of the intended stay in Estonia. 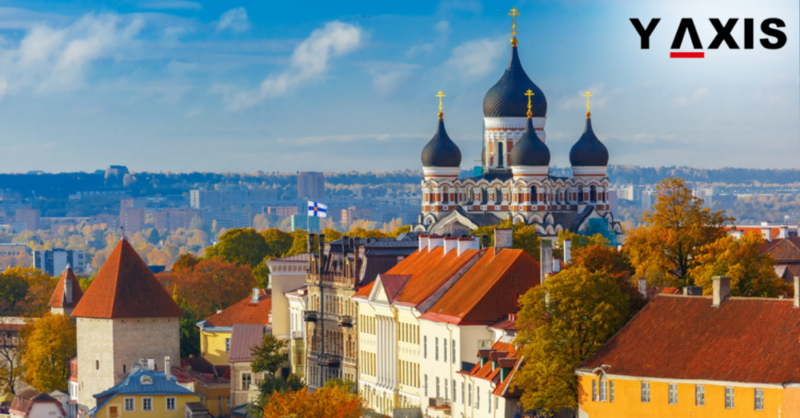 Learn how to get Hotel booking or reservation for Estonian Visa application. * Proof of civil status such as marriage certificate, birth certificate of children. * Means of subsistence – Proof of sufficient financial means for the period of stay in Estonia. The amount of financial means that every foreigner applying for an Estonian Visa. * If you have been refused a visa you do have the right to lodge an application for review of the decision taken with regard to the denial within 30 days of the notification of the decision. * A visa application should in principle be lodged at least 15 calendar days before the intended visit which is minimal the normal processing time and cannot be lodged earlier than three months before the start of the intended visit. * Once the application process is completed, you will be notified by a text message if you have availed SMS service. You can also check the status of your application 24/7 online. * Estonia is the fastest place to test and establish oneself. * Estonia has one of the most liberal tax systems in the world. 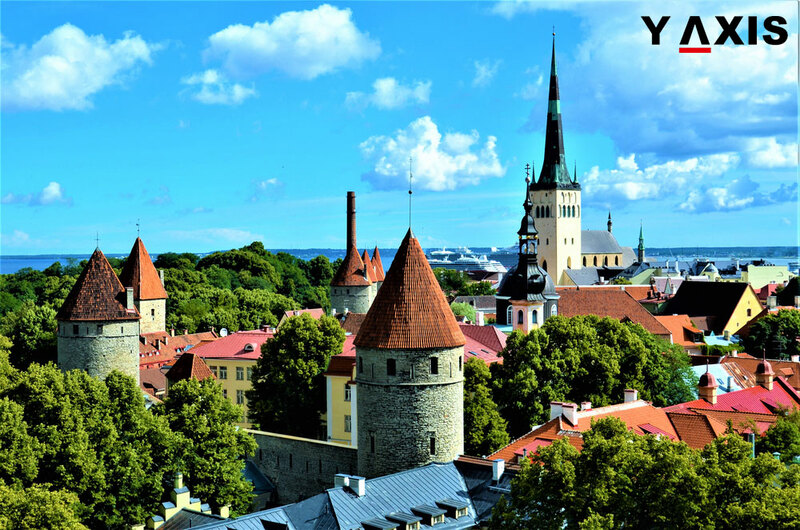 * The startup eco system is works closely with the Government to make Estonia the best place for startups to grow. * E-Government solutions are top notch. * Life Quality is high at the same time the living costs are low. * It’s a great environmental booster surrounded by 51% of forests and sea on two sides. Making it the cleanest in the world. * Estonia can offer a progressive business environment with an efficient and compatible infrastructure. * Estonia also offers e-Residency — a transnational digital identity available to anyone in the world. * It takes only 15 minutes to establish an Estonian company on the Internet. * Estonia is the state where an m-parking system was commissioned first in the world. Estonians are adaptable towards new technologies, and use them willingly. And that’s one of the reasons why they are diverse in presenting new opportunities. Although significant work has been done to attract foreign students to Estonia and their number has increased considerably. Now is the time to set the goals high enough to be inspired and low enough to be encouraged. 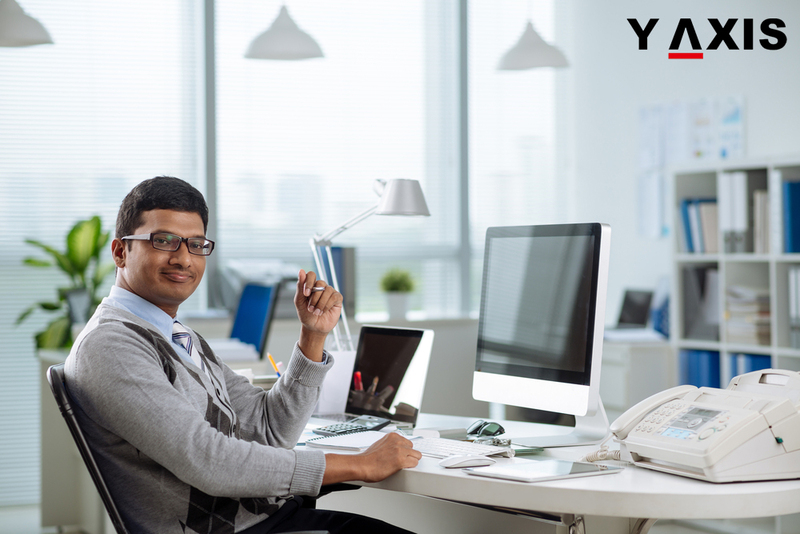 Y-Axis would fulfill your aspirations to migrate where the opportunities are humongous. We identify your needs and shall go the extra mile to find the best solutions. Our Primary focus is to help and make sure you meet the needs of immigration. Undoubtedly one of the fastest changing mediums. Keep going and pause not, everything you need will arrive at the perfect time for complying with Y-Axis.